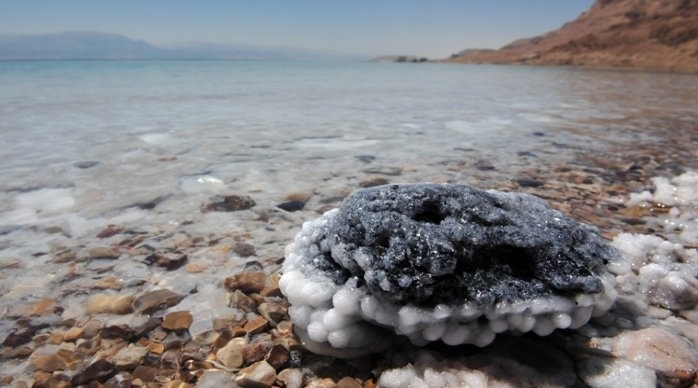 The Dead Sea is a salt lake lies in the Jordan Rift Valley. Its surface and shores are 429 metres below sea level, Earth's lowest elevation on land. 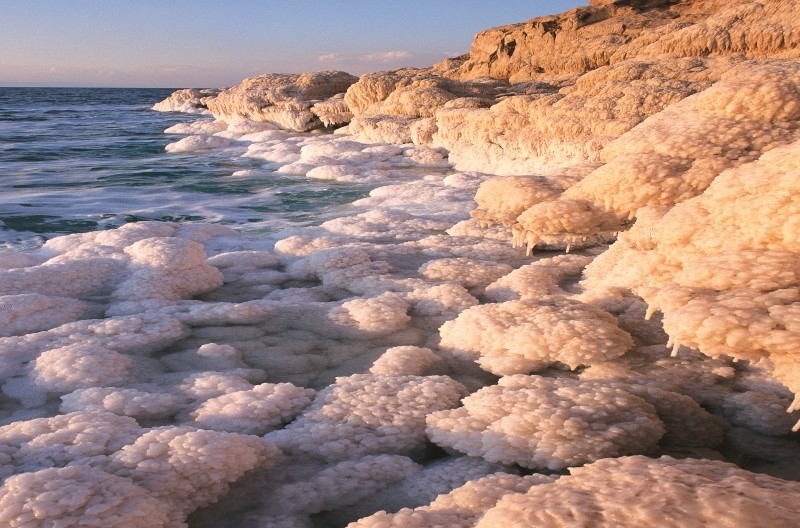 The Dead Sea is 304 m deep, the deepest hypersaline lake in the world. 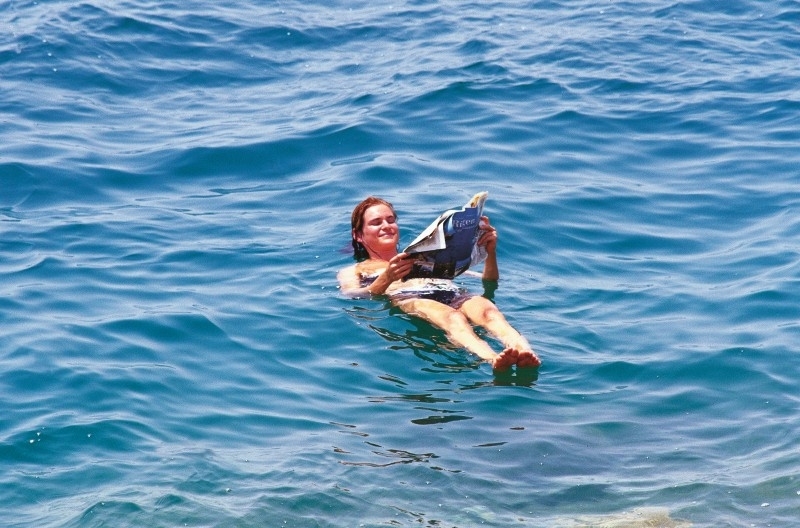 The Dead Sea long is 50 kilometres and it's wide is 15 kilometres. 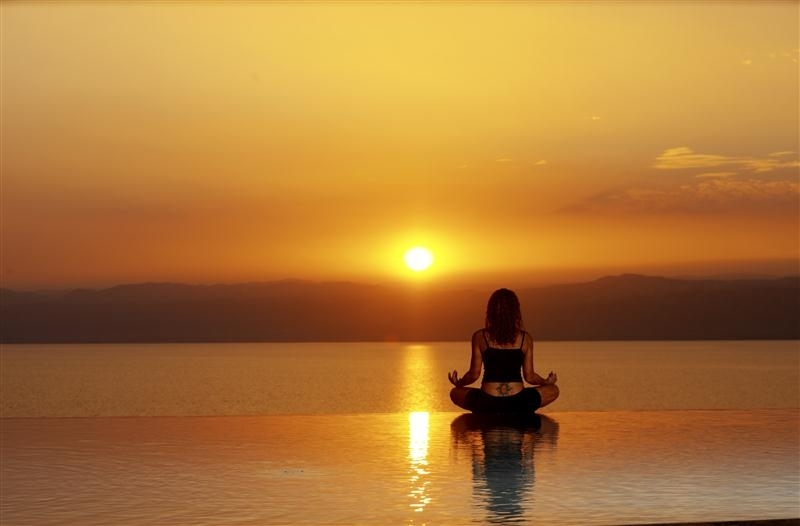 the main water source of the dead sea water is Jordan River. It is also one of the world's saltiest bodies of water. 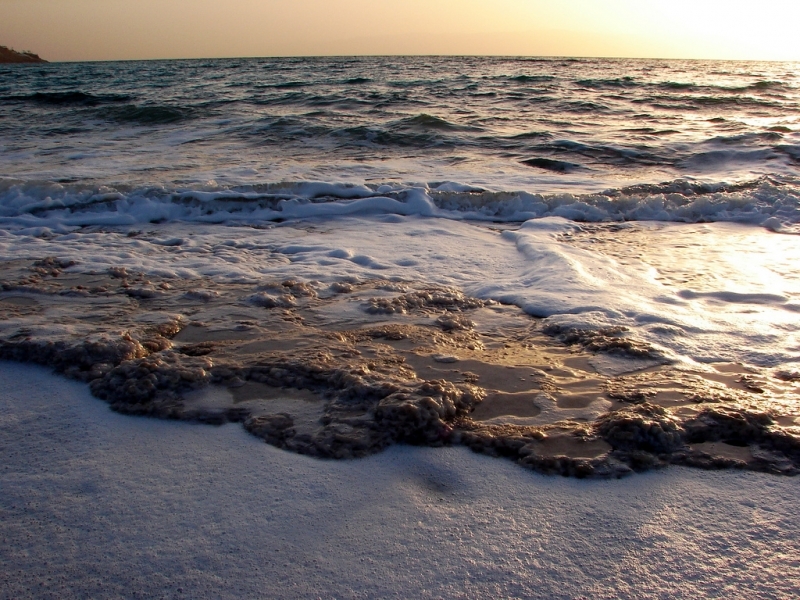 This Salty water makes aquatic organisms such as fish and aquatic plants cannot Grow. 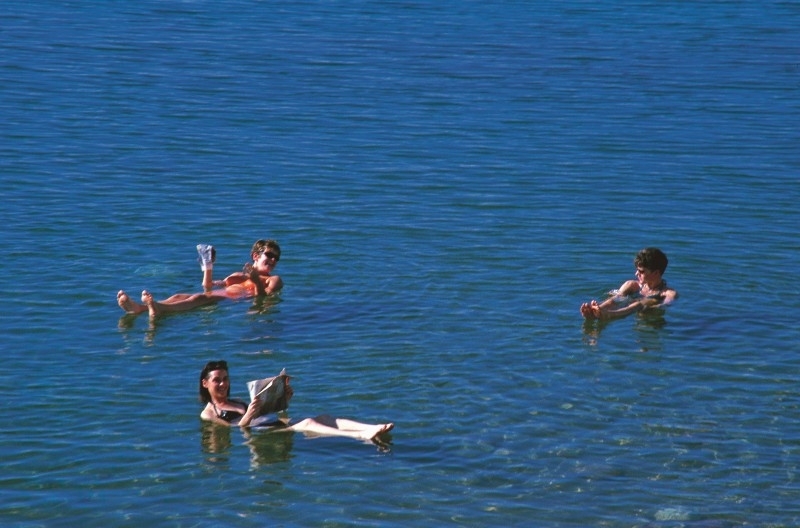 that's why they call it dead sea. 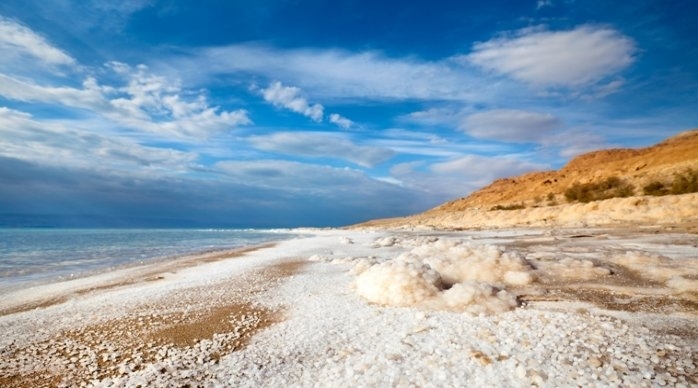 People use the salt and the minerals from the Dead Sea to create cosmetics and herbal sachets. 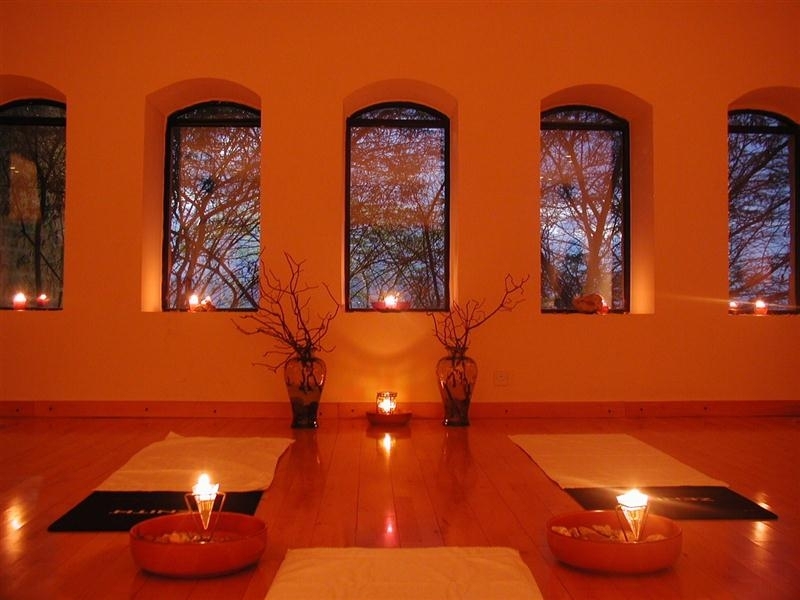 they also use the mud of the Dead Sea to relieve the pain in patients with osteoarthritis of the knees. Also Sunbathing for long periods in the area may be a therapy for psoriasis. 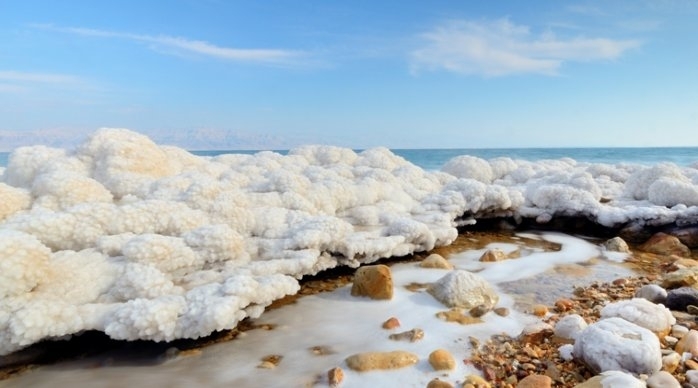 when you visit the dead sea area you can see Many animal species live in the mountains surrounding the Dead Sea. Hikers can see jackals, foxes, ibex, hares and even leopards. 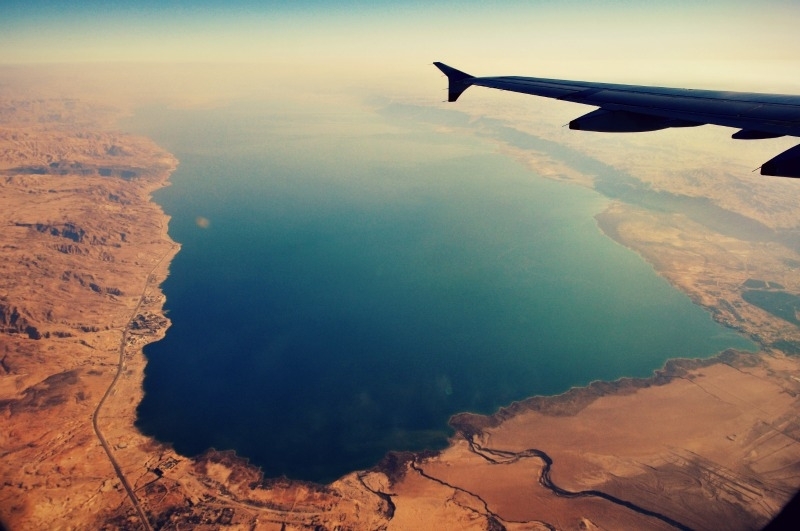 also you can see Hundreds of bird species lives around the Dead Sea which make this area considered as nature reserves .